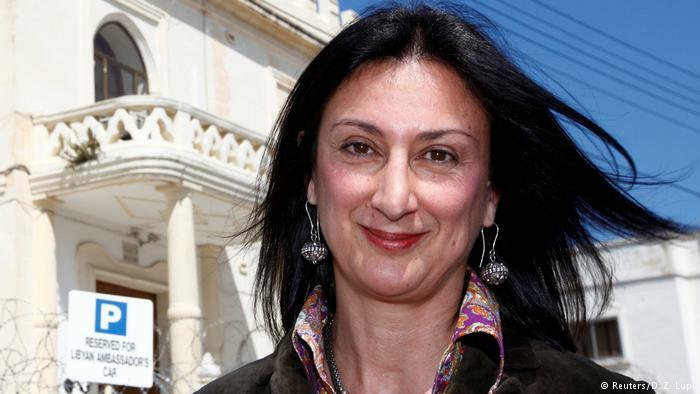 Daphne Caruana Galizia, one of the lead journalists on the Panama Papers story, has been assassinated by a car-bomb in the town of Bidnija in northern Malta. The Panama Papers were a collection of leaked documents from the Panamanian law-firm of Mossack-Fonseca, and revealed the abuse of tax-havens by dictators, politicians, actors, hereditary one percenters, businesspeople and others around the world, bringing down at least one government. Two weeks ago, Caruana Galizia notified Maltese police that she had been receiving death-threats. She had lead the Panama Papers reporting as it pertained to corruption in Mediterranean islands, and her blog was a constant source of relentless anti-corruption reporting, including recent allegations of corruption against Maltese Prime Minister Joseph Muscat. Muscat had called early elections in June seeking a vote of confidence to counter Caruana Galizia's allegations of corruption. The report had said documents in a small Malta-based bank showed that Muscat's wife was the beneficial owner of a company in Panama, and that large sums of money had been moved between the company and bank accounts in Azerbaijan. Both Muscat and his wife denied the accusation and sued Caruana Galizia for defamation.